offer three levels of warranty to suit your needs. 3 Months Parts Only cover on the part you buy. 6 Months Parts Only cover on the part you buy. 6 Months Parts & Labour cover on the part means that Jap Parts will pay the labour cost should replacement of the part be necessary. 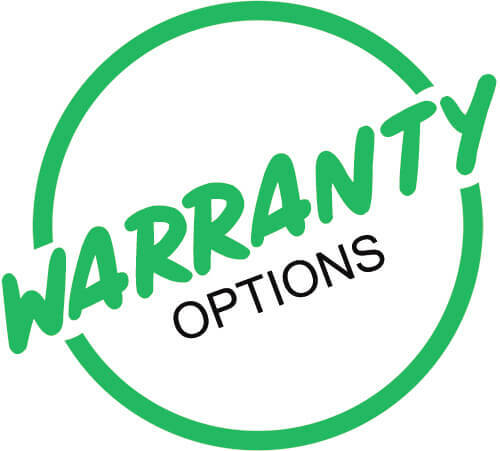 * Longer warranties may not be available on all part types.